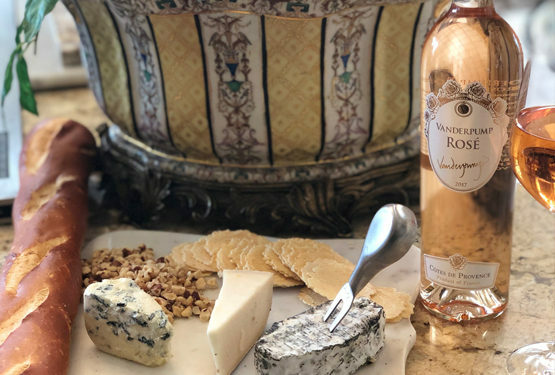 Vanderpump Rosé is one of the new Rosé wines for this year. This Rosé is crisp and dry and extremely food friendly. We are serving it with cheese and French bread for a late afternoon delight. 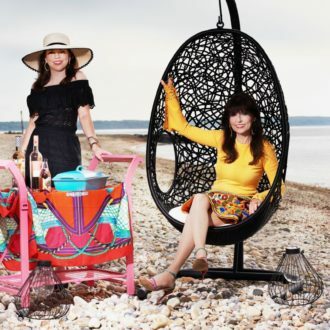 You need to try this amazing Rosé for one of your Rosé All Day parties. 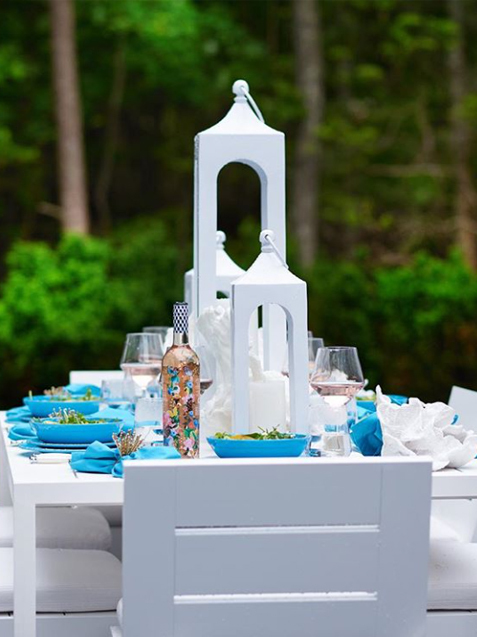 Simply Sipping Delicious… Rosé All Day – Hampton’s Style!